Many photographers take great pride in owning one of the latest interchangeable lens cameras and pro quality lenses to ensure they capture images with the highest IQ (image quality). Many photographers, however, short change their imaging workflow by failing to consider the quality of the monitor they are using to review and edit these images on. 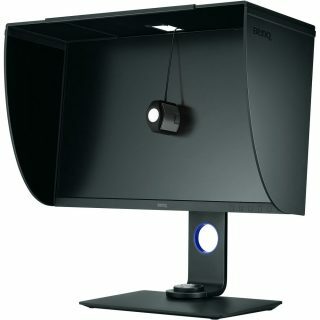 One might assume the latest PC or Mac computers make use of a high quality monitor for this purpose, but most are actually average at best or substandard for assessing the image quality that has been captured by the cameras we are using. A separate high-quality 27 inch monitor is ideal for photographers who are currently using laptop computers and desktop computers, but is also a viable option for iMac users who already have an Apple Display. An Apple iMac can drive a second monitor as a primary monitor or as a secondary monitor. Laptop users who want to create a small footprint while working would also be advised to invest in a small wireless keyboard and wireless mouse. It is then a simple matter of connecting their laptop to the screen via a HDMI, Display Port or USB-C cable (included with the BenQ monitor). When you shut the lid of your laptop, and wake the computer up, using the mouse or keyboard, you will then be greeted by a stunning 27 inch 4K view* of whatever was on your computer screen before you closed the lid. Another option is to use your laptop monitor and the 4K monitor in tandem. 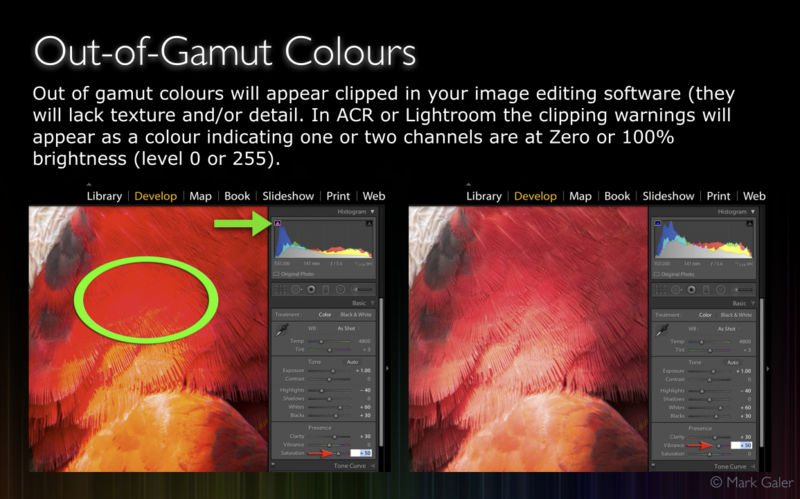 Some post-production editing software such as Lightroom, support this behaviour, allowing you to place different displays on the two different monitors, e.g. Loupe View or Full Screen on one and Grid View on the second. *Your laptop must have a graphics card that can drive a 4K external monitor to display the full 4K native resolution, e.g. Intel graphics HD 6000. Older Mac laptops and Surface Pro’s using an Intel Graphics HD 5000 will support a resolution of 2560 x 1440 pixels. If your computer is 2015 or newer, and was not the base model, then the graphics card will most likely drive a 4K external monitor. 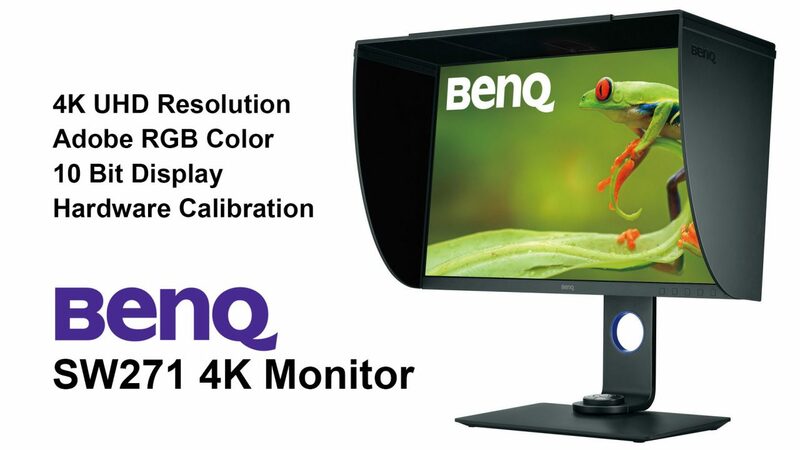 When choosing a high-quality monitor these were my considerations (below) when deciding on the BenQ SW271. A HD monitor displays 1920 x 1080 pixels (little more than 2 Megapixels) while my MacBook Air display just 1.3 Megapixels (1440 x 900). A 4K or Ultra HD display has a resolution of 3840 x 2160 pixels which is 8.3 megapixels. This ensures we are assessing accurately the critical sharpness of the images from our ultra high-resolution cameras. With quadruple the number of pixels of a HD monitor we can truly appreciate the glorious detail within our images. As we typically sit much closer to a computer monitor than a 4K TV this extra resolution is not surplus to requirement, but critical to the editing process. The latest 27inch iMac Displays feature a 5K monitor, but most computers with Quad-core i7 Processors and a standard Apple graphics card will struggle to render this extra detail in a timely manner (many users complain that Lightroom is slowing down without factoring in the 5K display they are using). The difference between 4K and 5K does not sound that much but it again doubles the Megapixels and, unless you are sitting with your nose on the screen, is resolution overkill. I believe 4K is the sweet spot for a 27 inch monitor. One of the main advantages of shooting in the Raw file format is that we can make use of the sensors 14 Bit colour depth rather than use the 8-Bit colour depth of a JPEG file. 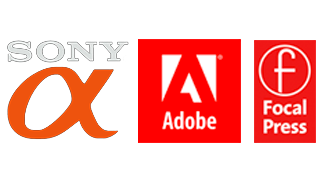 This provides us with the flexibility to aggressively edit out files while maintaining smooth gradations of colour and tone. Most monitors, like JPEGs, only have an 8-Bit colour depth. When these 8-Bit monitors are calibrated smooth gradations of tone and colour are sacrificed. We may then see steps or banding appearing in skies or skin tones. When photographers profile these low quality monitors I often recommend that they use ‘native’ white balance and ‘native’ luminance so that this banding does raise its ugly head. The only problem with this course of action is that the photographer then has to work with a monitor that is excessively bright for editing images and with a white balance that is not neutral. This may be fine for watching movies on your computer monitor but not for editing with precision. If you ever decide to prepare images for print as well as the web you really need to drop the luminance value to L160 Cd/m2 and keep the white balance around 6,500° Kelvin. Only the manufacturers of pro quality monitors such as the BenQ seem to understand this. It is for this reason I would describe the BenQ SW271 as being made for photographers in mind. Straight-out-of-the-box the BenQ SW271 is set up with a white balance of 6,500° Kelvin. If that number appears familiar it just happens to be the colour temperature of daylight. Meticulous photographers who want absolute accuracy will want to create a custom profile for their specific monitor. 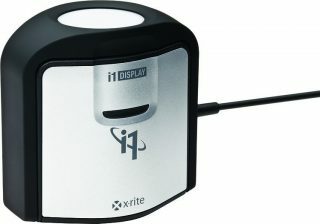 This is achieved using a Monitor Calibration device such as the x-rite i1 Display Pro. All monitors can be calibrated and profiled but only the best monitors do this via ‘hardware calibration’. Hardware calibration allows you to adjust the image processing chip in the monitor without changing the graphics card output data. This provides pro-quality colour management for the most discerning eye. To read more about the benefits of ‘hardware calibration’ click on this link: https://imagescience.com.au/knowledge/colour-control-on-monitors. I have to thank the guys at Image Science (www.imagescience.com.au) for helping me make this decision and for answering my questions about setup and use. This entry was posted in Blog, Post-Production, Reviews and tagged 27 inch, 4K, BenQ, display, Monitor, Screen, SW271, UHD.